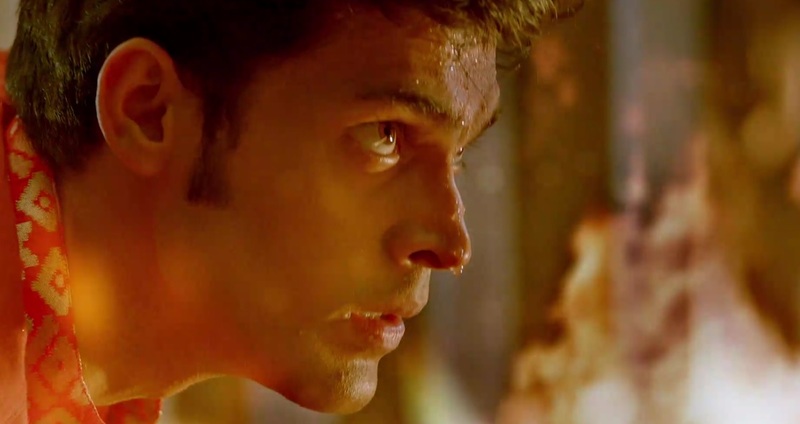 It’s the day 2 for Kasautii Zindagii Kay and the show hasn’t failed to capture the limelight on the next day too. The second day has brought in a lot more to view than even the first premiere of the show. It goes without saying that the entire fire sequence in the episode is worth all praises here. The way yesterday’s episode filmed and executed the entire fire sequence and put it on platter for the viewers had everyone in daze for sure. What’s appreciable about the entire scene was its grandeur and flawless presentation. 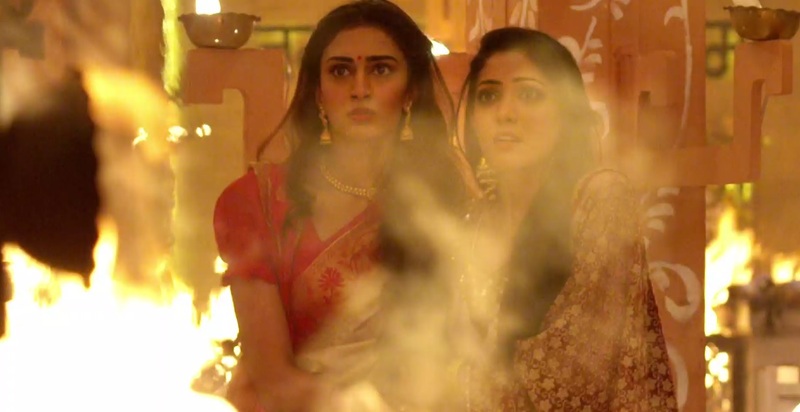 The huge pandal in nothing but flames and the continuously blazing fire engulfing Anurag and Prerna seemed too grand for the Indian TV dramas. 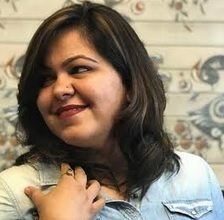 The effects, the drama and the larger than life execution and creating the required stir with typical Bollywood tadka is something that not every daily soap is able to achieve. And how can we miss the flying dupattas once again, that too blended with the intense background score and the story significance being put a light on. 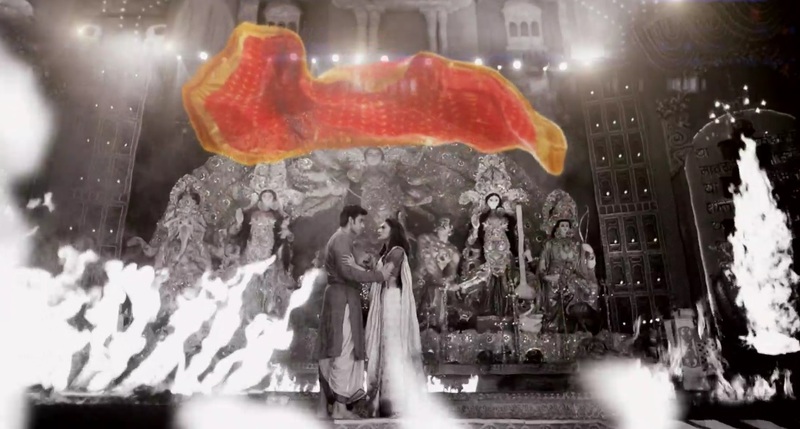 The black and white backdrop and color splash for the dupatta on Anurag and Prerna making them stand in the patent iconic pose was something that was created beautifully by the makers. From the direction to the action, from the drama to the special effects, there was nothing that was short in this one such sequence which has definitely now set the bar high for the other shows to follow on a technical level majorly. For now Anurag and Prerna seem to be least interested in each other but destiny has tied them together in its own strange ways. Durga Maa’s magic or the villains evil spell? Who and how, will write a future for these two and make it one for the world to remember, only time will tell. Till then, let us know what you guys think about yesterday’ episode? For more updates stay tuned to Fuze! Ishqbaaz : 5 Things That Only This Show Does With A Swag! I didn’t know Anurag was Krrish in disguise to give a leap a floor high!!! And which bank transfers money so soon?? I really want the name and number of such a bank!!!! And why did he bring the jeep if he was as it is going to jump?? Now the big question ……….. Which college in Kolkata stays open during Durga Puja? ?